Unlike so many music-streaming customers, Sprint has bought into Tidal, The New York Times reports. The mobile company has picked up a 33 percent stake in the company that already counts among its owners Jay Z, Beyoncé, Madonna, and Kanye West. Sprint chief executive Marcelo Claure will join Tidal’s board, but Jay Z will still be running things. 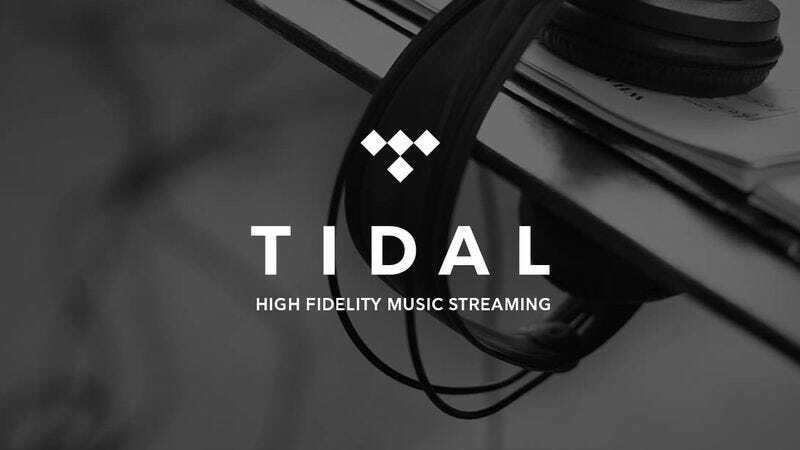 The music impresario issued a statement about just how in tune Sprint is to Tidal’s goals. Sprint shares our view of revolutionizing the creative industry to allow artists to connect directly with their fans and reach their fullest, shared potential. Marcelo understood our goal right away, and together we are excited to bring Sprint’s 45 million customers an unmatched entertainment experience. Tidal was being shopped around to Apple in 2016, but that merger fell through just as Jay Z and West had their falling out. The purchase price wasn’t disclosed, but, as Jay Z indicates, Sprint will get a fair amount of bang for its buck. The Times reports that Tidal will create exclusive content for Sprint’s customer base, which will hopefully retain that status longer than The Life Of Pablo.